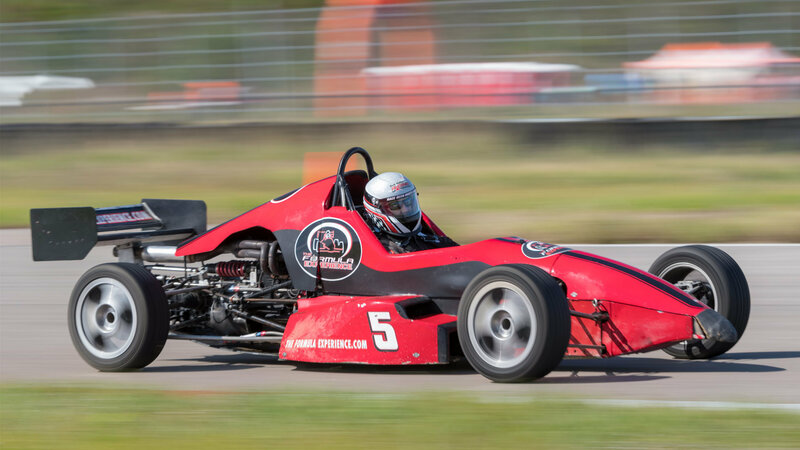 Get Behind The Wheel With Our Open Wheel Formula Driving Experience! 5,10 & 20 Lap Driving Packages Now 60% Off! Choose From 19 Different Tracks Nationwide! Come join us on track at Canaan Motor Club because it’s your turn to experience the thrill of The Formula Experience!! Come join us on track at The Milwaukee Mile because it’s your turn to experience the thrill of The Formula Experience!! Come join us on track at Gateway Motorsports Park because it’s your turn to experience the thrill of The Formula Experience!! Come join us on track at Pocono Raceway because it’s your turn to experience the thrill of The Formula Experience!! Come join us on track at New Jersey Motorsports Park because it’s your turn to experience the thrill of The Formula Experience!! Come join us on track at Dominion Raceway because it’s your turn to experience the thrill of The Formula Experience!! Come join us on track at Dakota County Technical College because it’s your turn to experience the thrill of The Formula Experience!! Come join us on track at High Plains Raceway because it’s your turn to experience the thrill of The Formula Experience!! Come join us on track at Pikes Peak Int'l Raceway because it’s your turn to experience the thrill of The Formula Experience!! Come join us on track at Pikes Peak Int’l Raceway because it’s your turn to experience the thrill of The Formula Experience!! Come join us on track at Blackhawk Farms Raceway because it’s your turn to experience the thrill of The Formula Experience!! Come join us on track at Iowa Speedway because it’s your turn to experience the thrill of The Formula Experience!! Come join us on track at Atlanta Motor Speedway because it’s your turn to experience the thrill of The Formula Experience!! Come join us on track at Precision Driving Center because it’s your turn to experience the thrill of The Formula Experience!! Come join us on track at Gainesville Raceway because it’s your turn to experience the thrill of The Formula Experience! !